The maximum distance and range that this frame can detect . 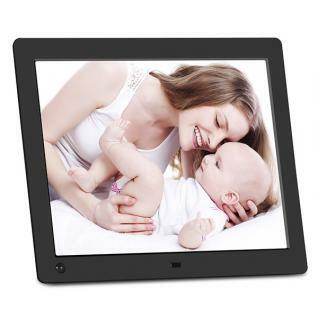 It is a motion activated digital picture frame fitted with a custom passtive infrared motion sensor to detects motion up to 2m @±30 degree coverage area. When a motion is detected, it will turns ifself on automatically then start to play, very simple to use. It's also fitted with a countdown timer, when you walk away, it will turn itself off and go to standby mode after sensing no movement for 1 minute, 5 minutes, 15 minutes, 30 minutes and up to 1 hour. The coundown timer is adjustable. 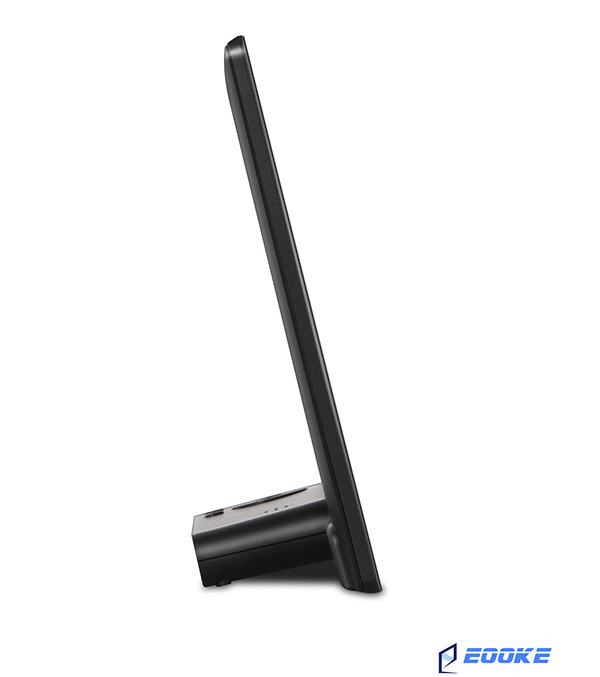 The slim profile is undercut a small oval stand which integrated with SD crad reader, USB posrt and buttons for easy use and gripping. 1. Automatically turns on/off when motion is detected. 2. 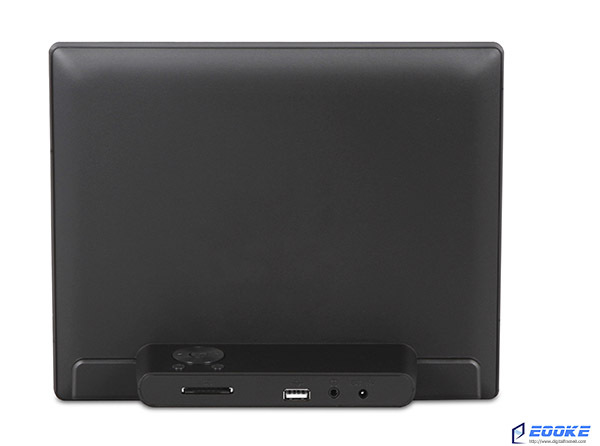 3.3 feet detection range with up to 100° arc. 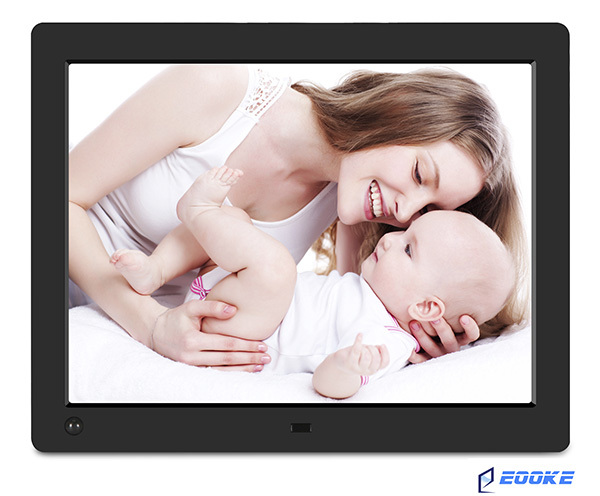 Please contact sales@digitalframe0.com or livesupport or comment below to get further information .